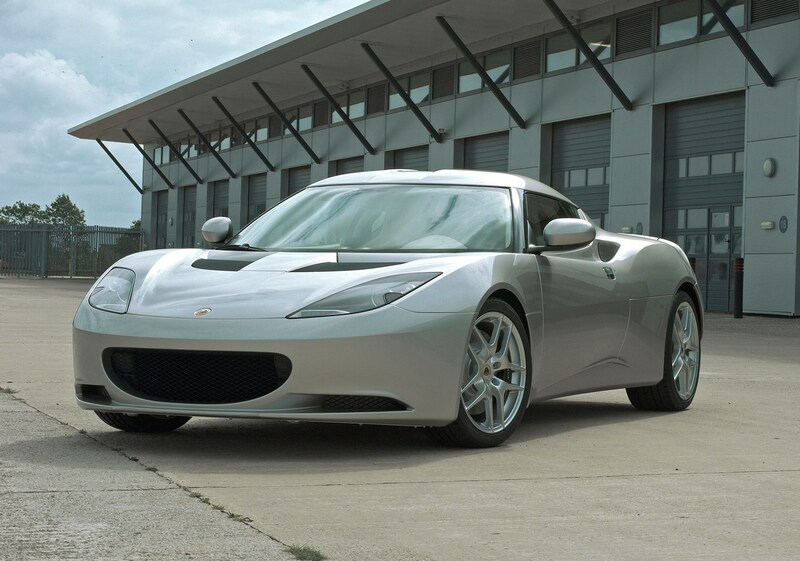 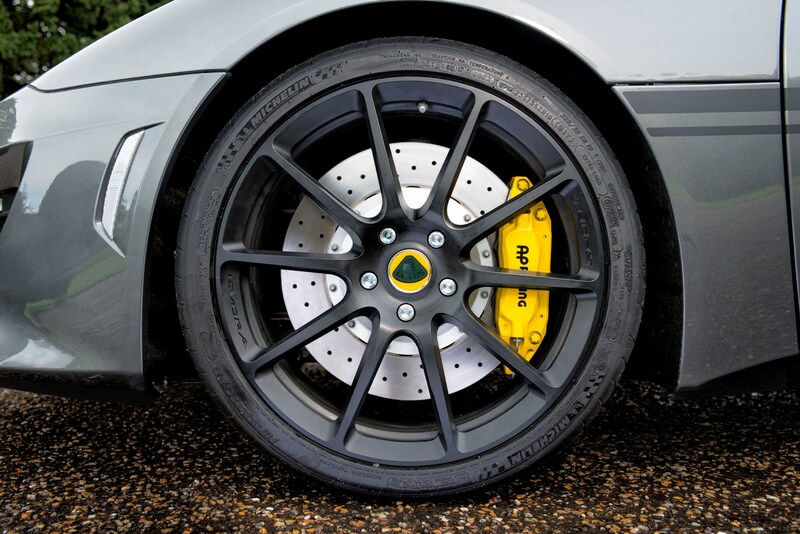 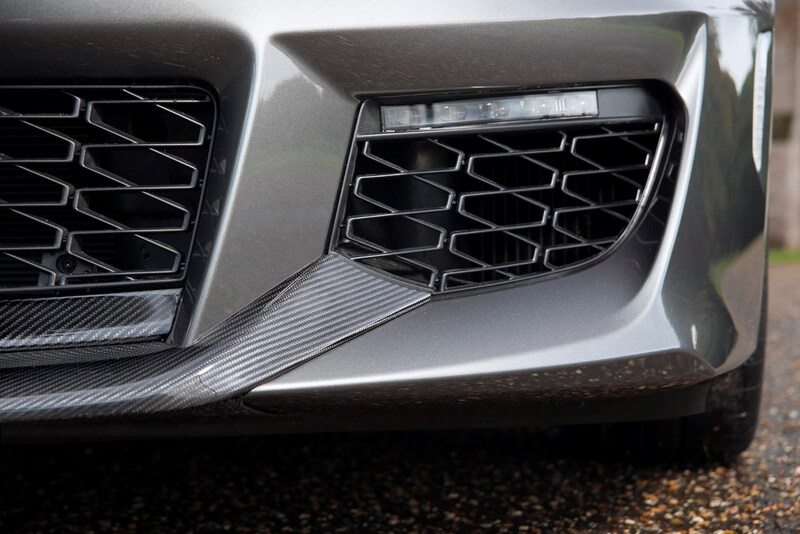 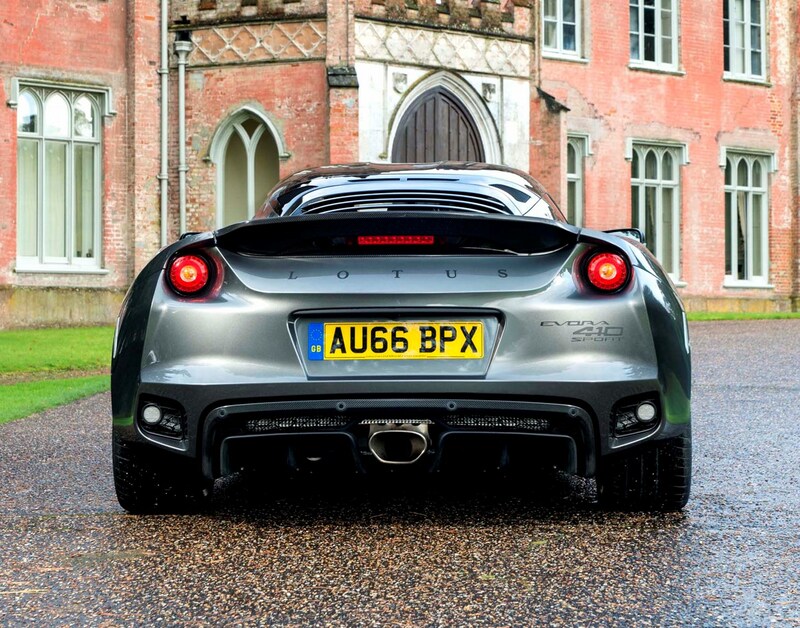 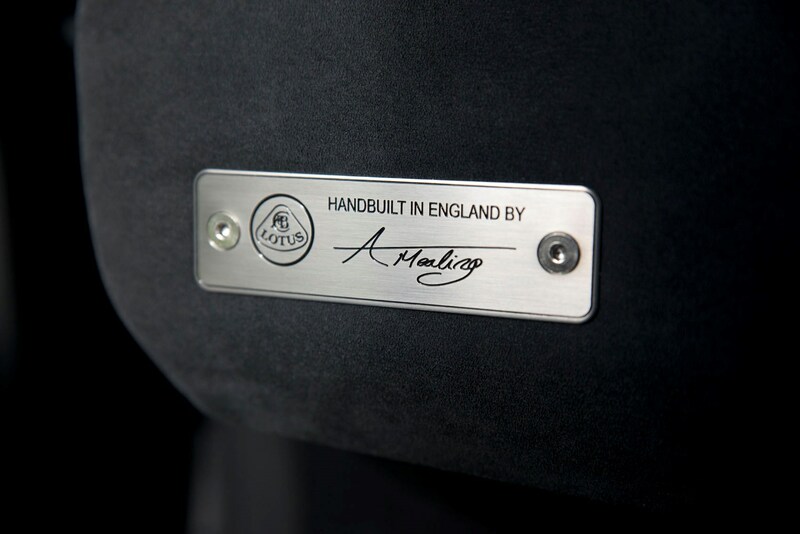 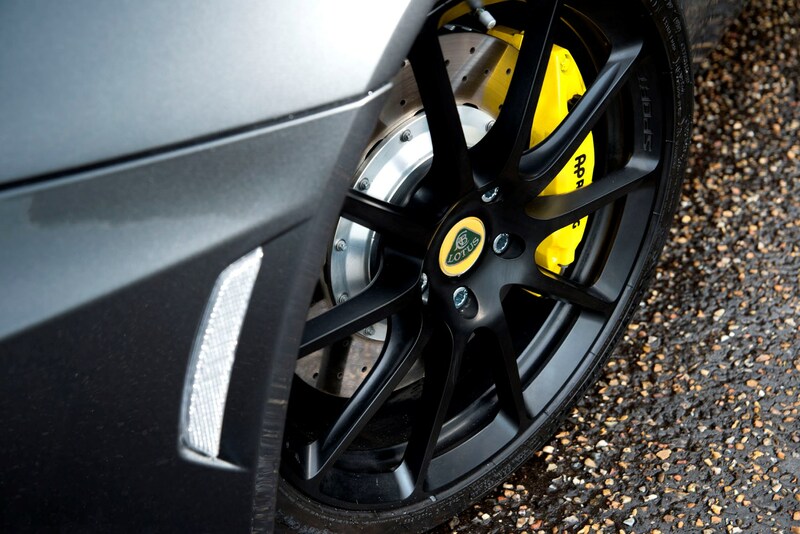 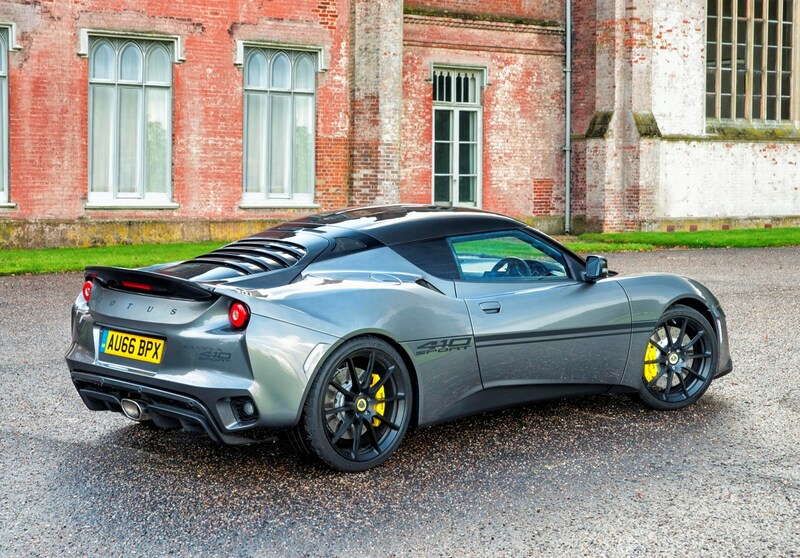 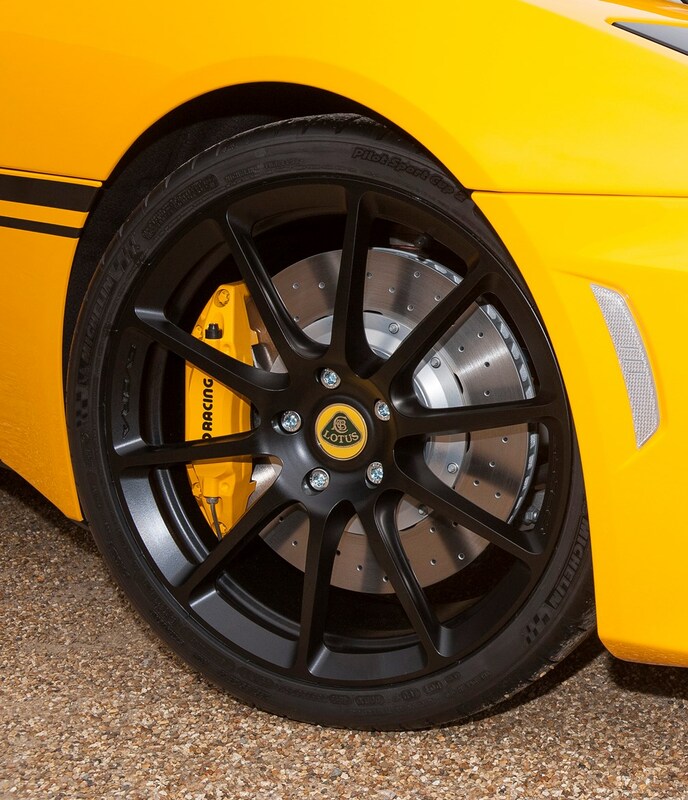 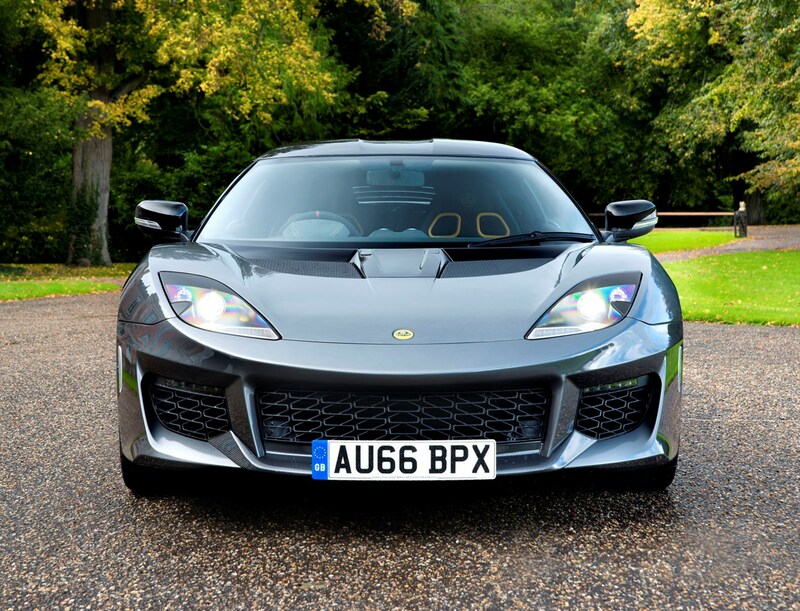 When the Lotus Evora was launched in 2009, it was an important car for the Norfolk firm. 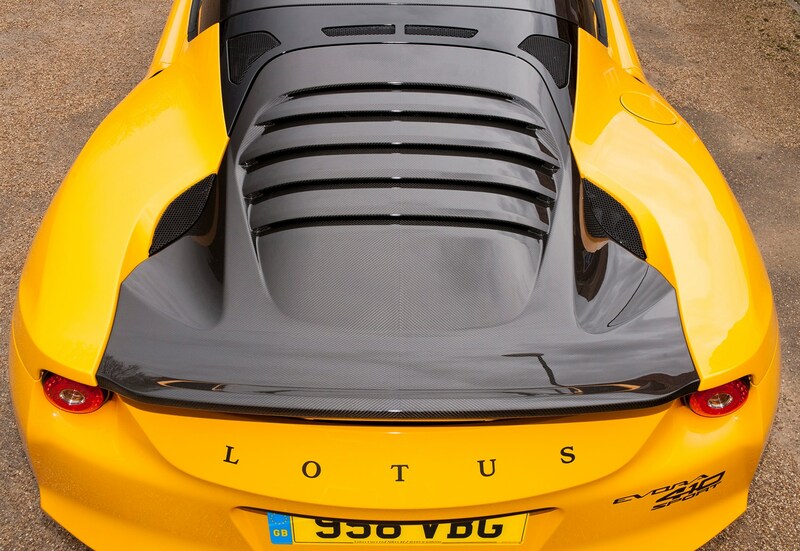 Based on an enlarged version of the aluminium architecture that underpins the Elise, it aims to create a more usable, practical car to appeal to a wider audience. 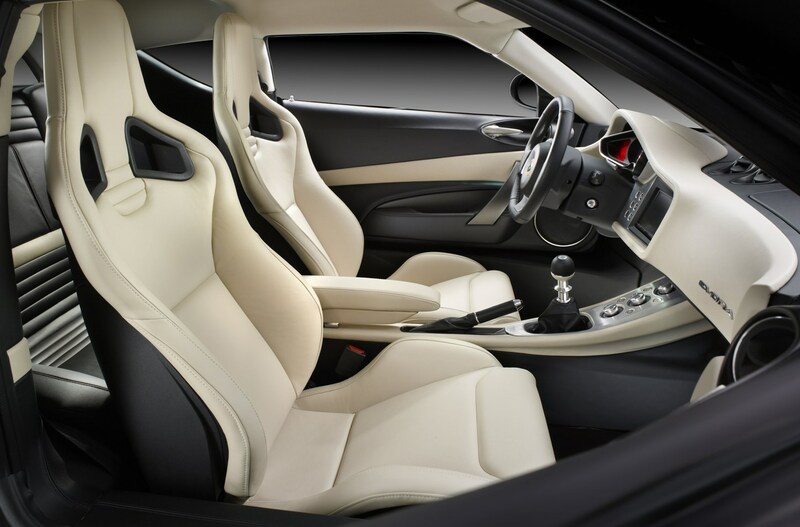 It’s available as either a two-seater or as a 2+2 with a pair of rear seats that are really only suitable for very small children or for stowing luggage on top of. 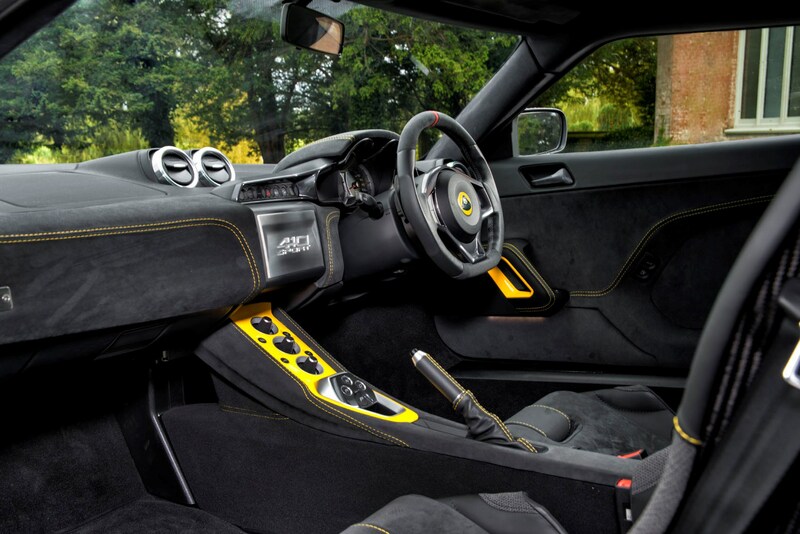 While early cars were criticised for interior quality and a few other niggles, this was improved in a round of updates for the 2012 model year. 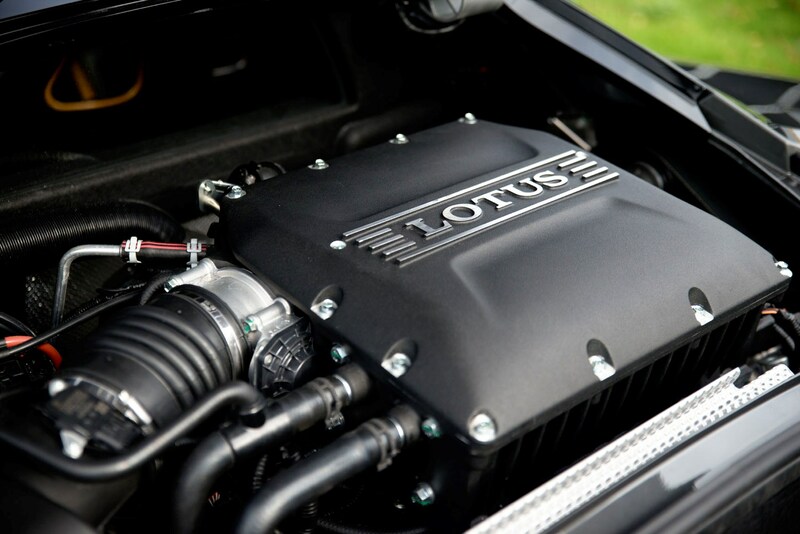 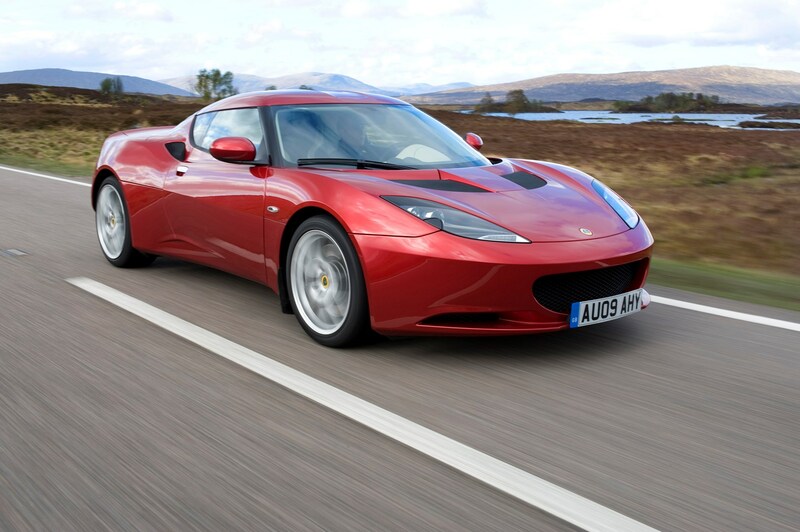 Powering the Evora is a mid-mounted 3.5-litre V6 petrol engine sourced from Toyota with 276bhp. 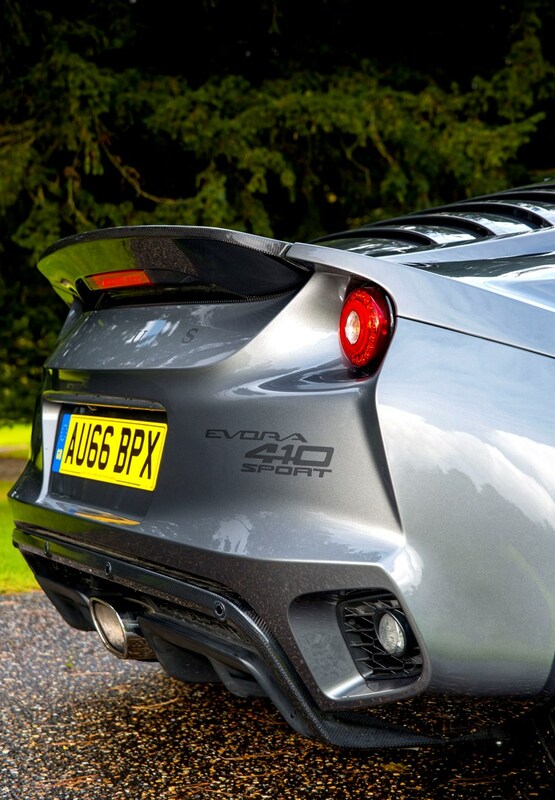 There’s also a more powerful Lotus Evora S, which attaches a supercharger to the same engine to boost power to 345bhp. 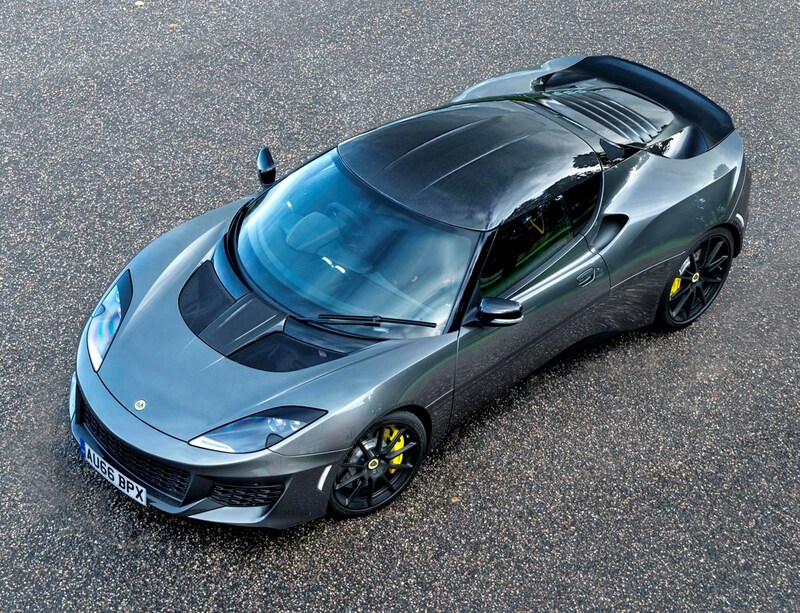 Both cars are available with either a standard six-speed manual gearbox or a six-speed automatic which Lotus calls ‘IPS’ (Intelligent Precision Shift). 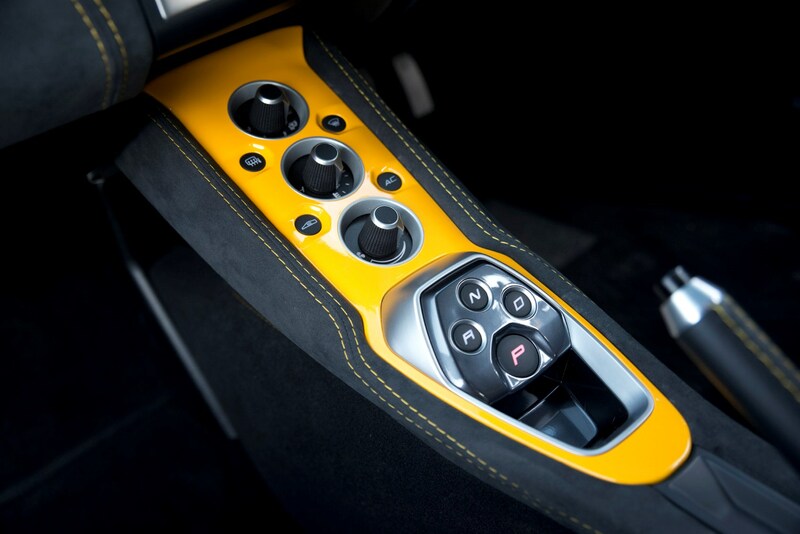 Despite an occasionally notchy shift action, we’d suggest the manual is the far more rewarding option to drive. 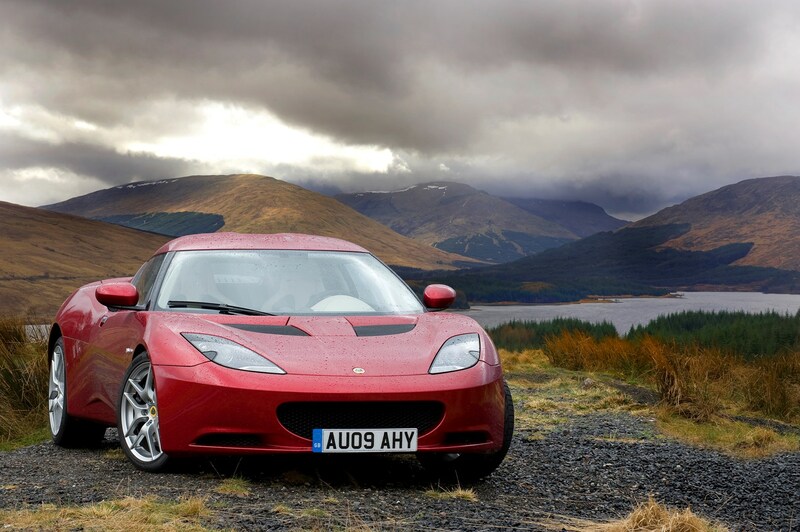 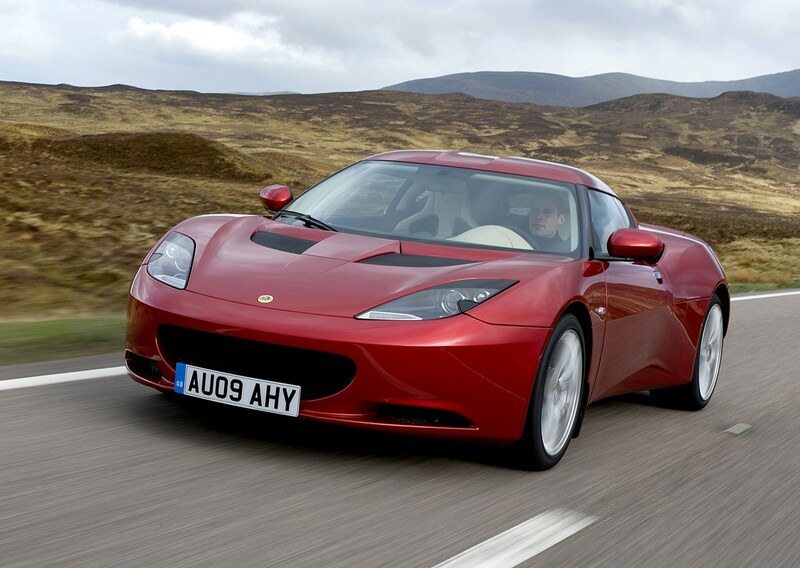 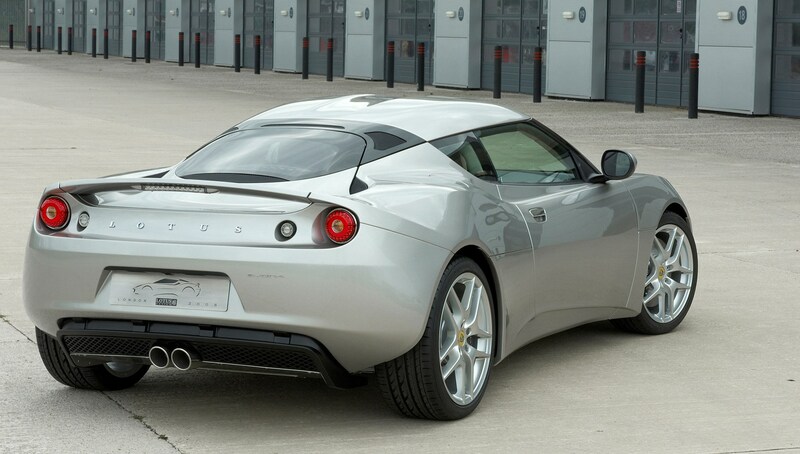 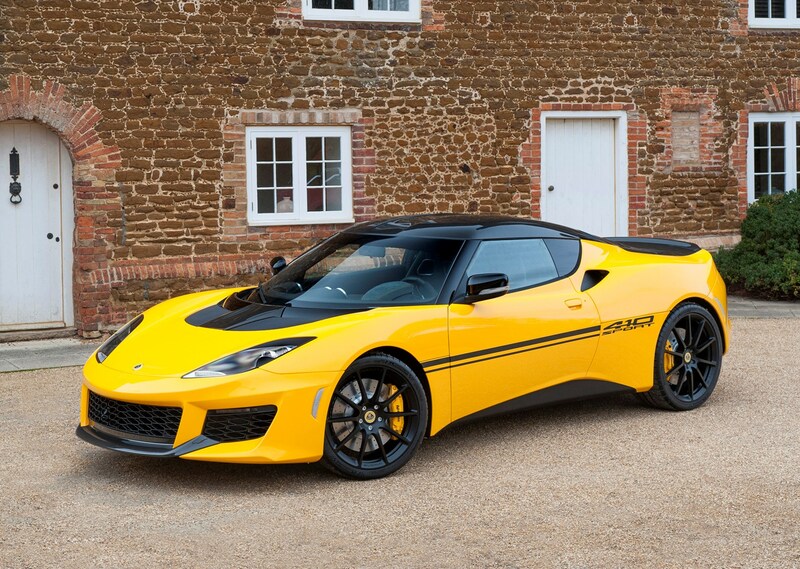 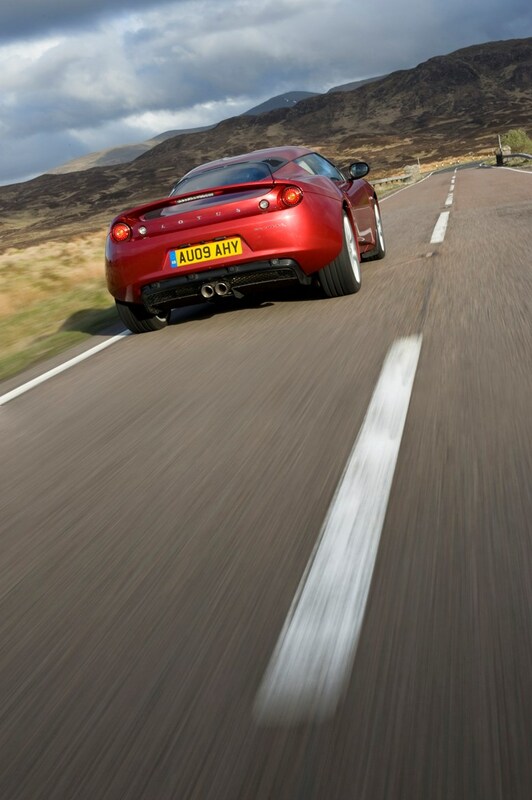 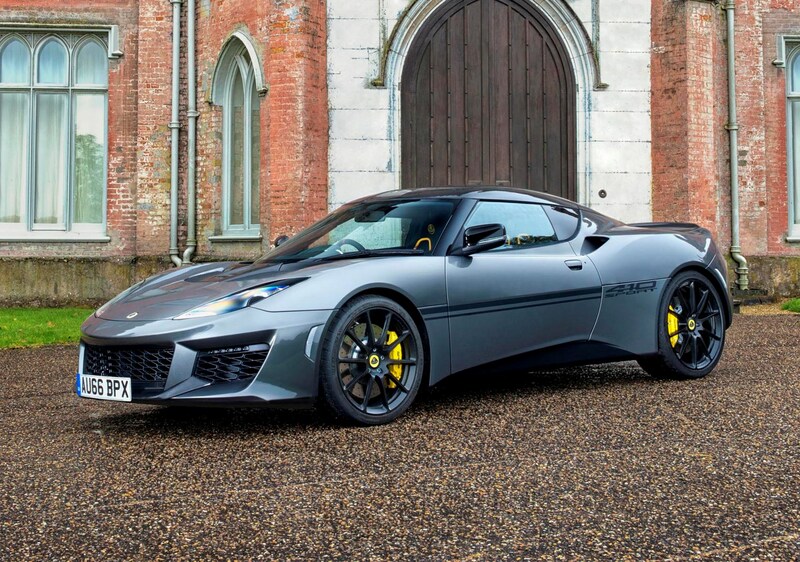 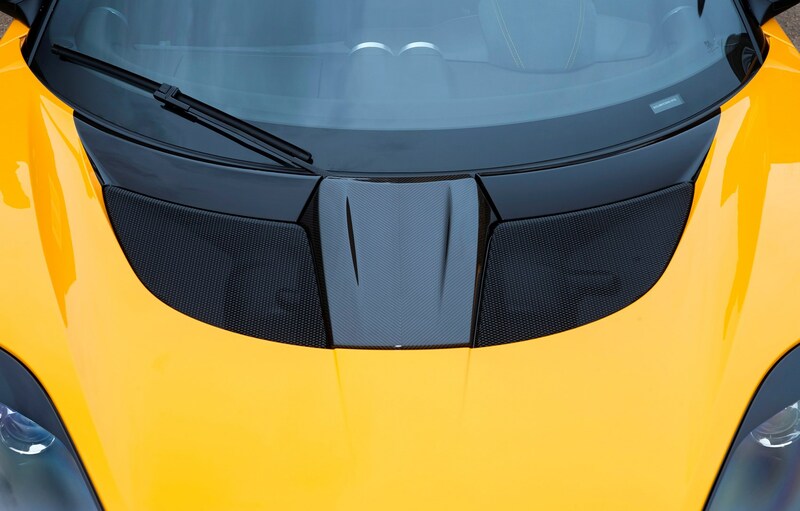 Lotus is famous for cars that steer and ride well, and the Evora is a great example of both these attributes. 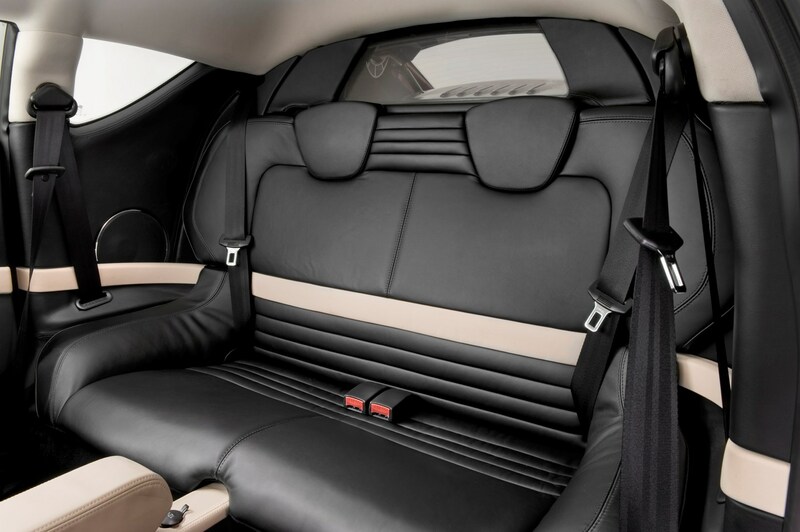 Ride comfort is seriously impressive. 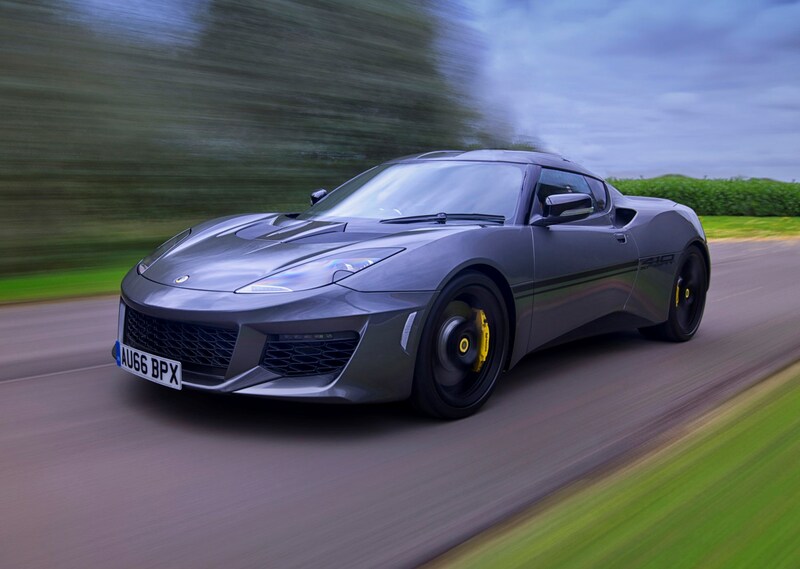 Far from the harsh, uncompromising suspension setup you might expect from a sports car, the Evora deals with bumpy roads far better than many executive saloons we’ve tested. 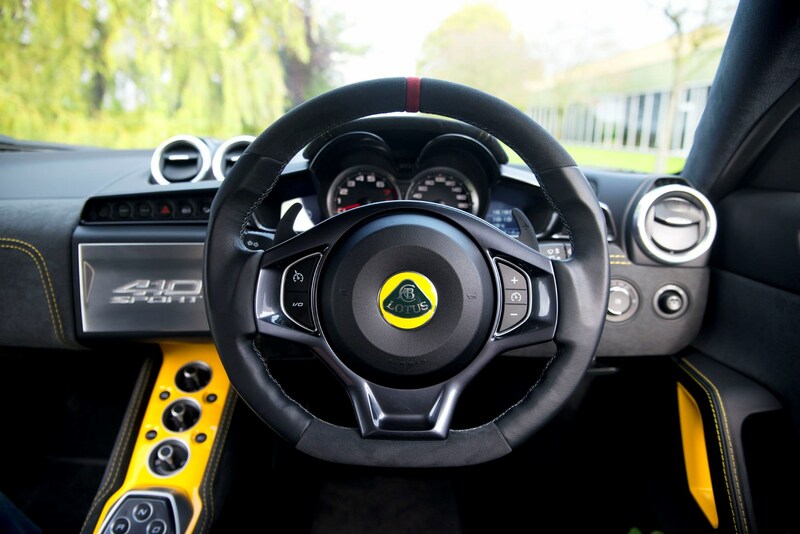 The steering is lovely too, very accurate and with the same wriggly character on bumpy roads as the Elise, telegraphing its information through a perfectly sized and nicely shaped wheel. 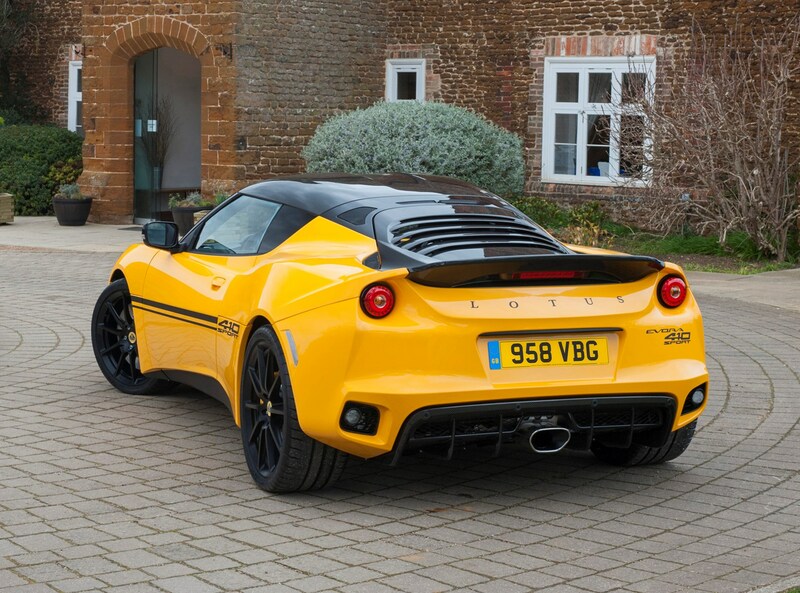 Yes it can be tricky to get in and out if you’re tall, the boot is small (and unlike some mid-engined cars it only gets one boot, in the back) and the rear seats in 2+2 models are a practical joke that’s nearly as funny as the almost total lack of rear visibility, but the Evora’s driving experience and sense of occasion every time you climb aboard makes up for it. 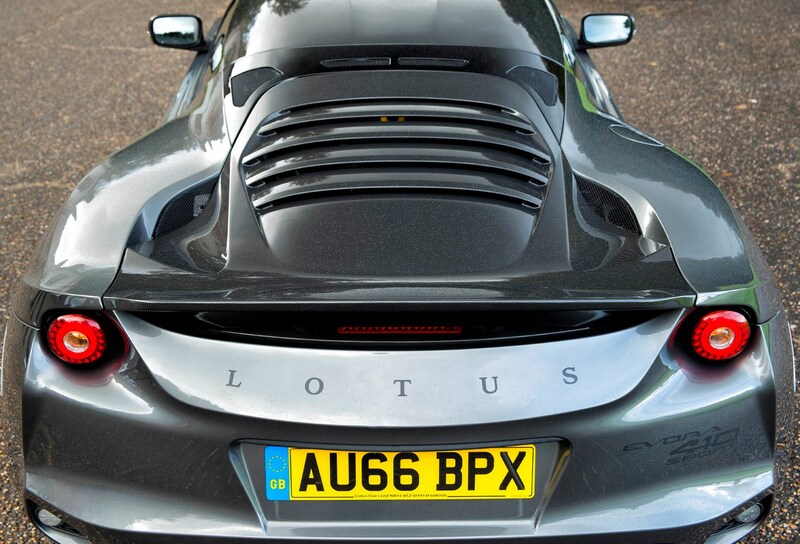 The Porsche Cayman may beat the Evora on quality and price but the Lotus is every bit as fun to drive and some buyers might find it has a bit more charm and personality than the Porsche. 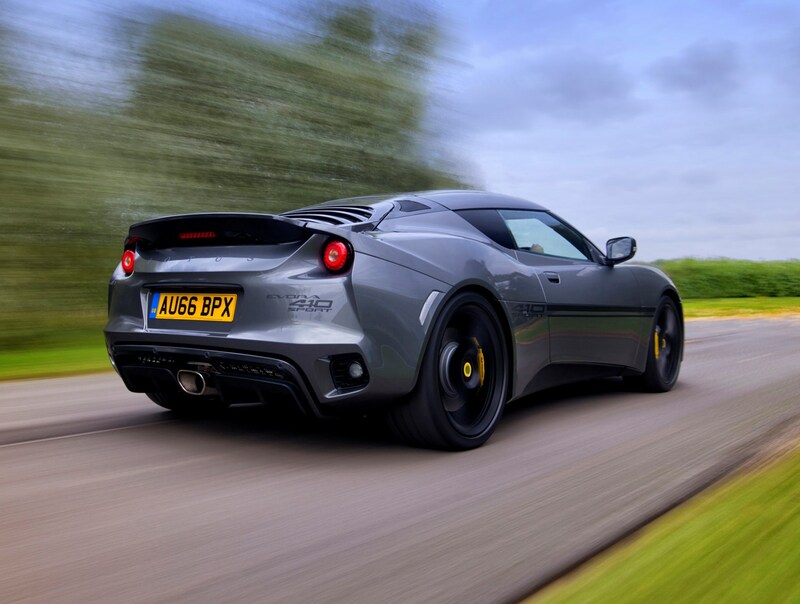 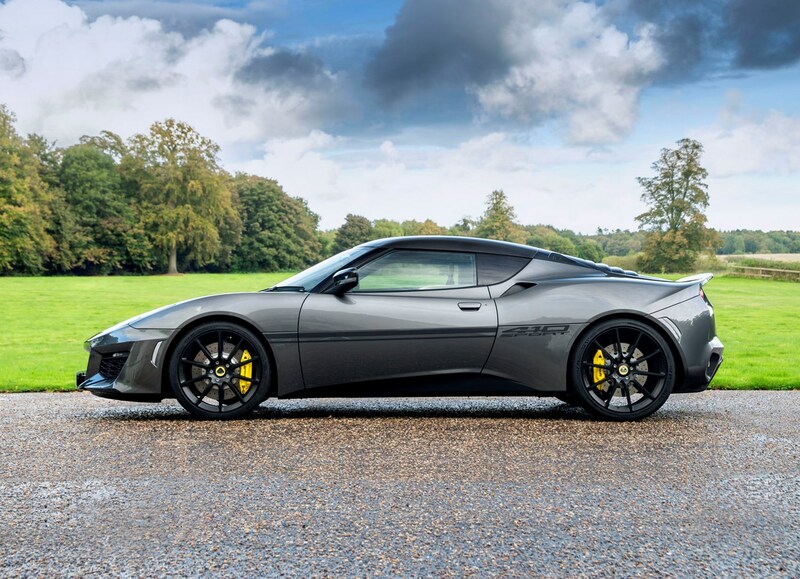 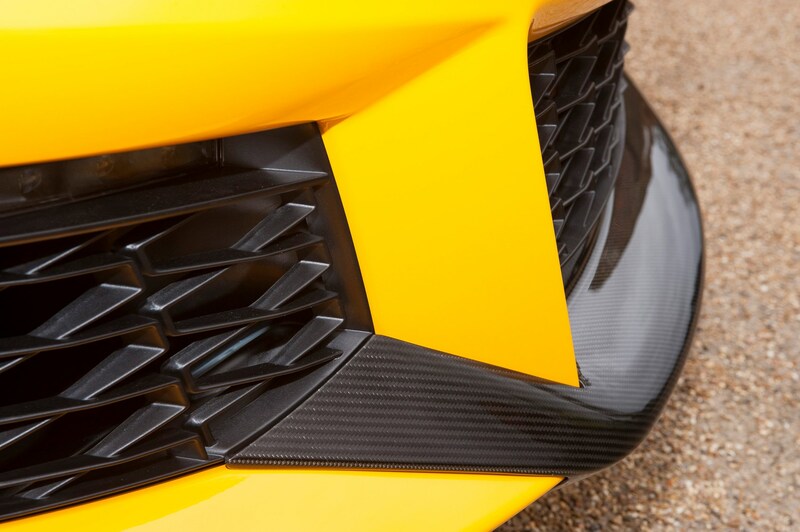 Use the categories below and at the top of the page to navigate through the full Lotus Evora review and find out why we rate this engaging sports car so highly.